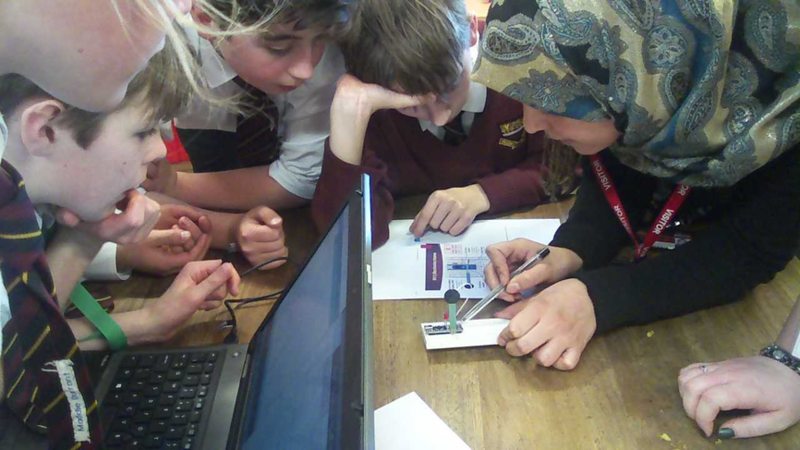 On Wednesday 13th February a team of Engineers from the University of the West of England came to visit a group of Year 7 pupils and Philippa Griffiths (8AMW) as part of the Secondary Engineer Leaders Award competition. 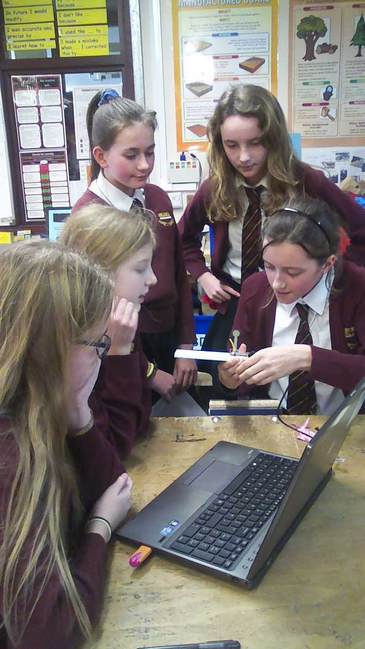 The team of engineers are also working on building a prototype of Philippa’s winning invention (RLBS – Red Line Braking System) from the competition last year. 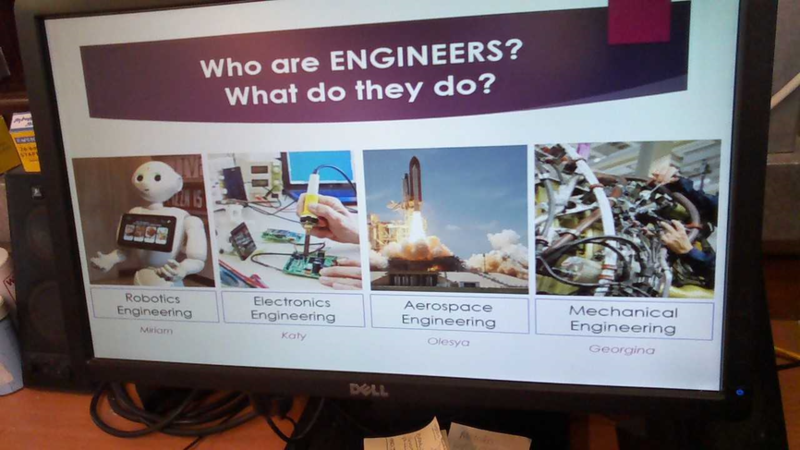 During the visit pupils learnt about the job role of an engineer and the different types of Engineering e.g. 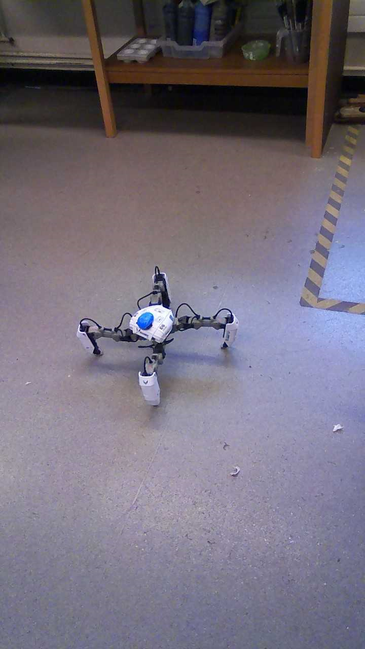 mechanical, electrical and robotics. 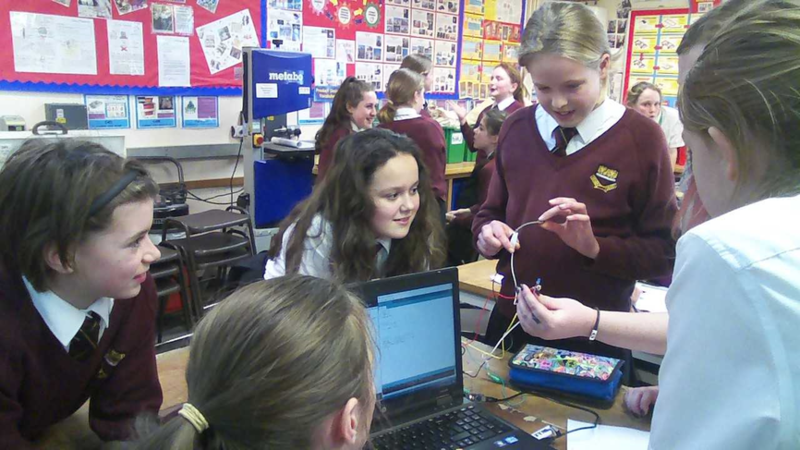 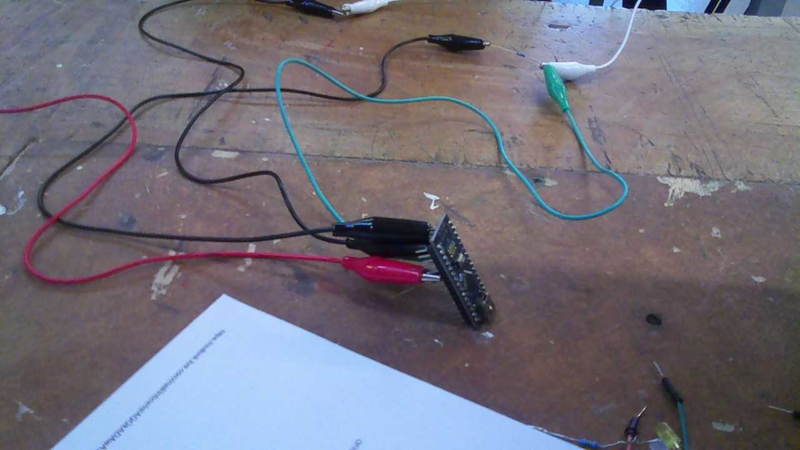 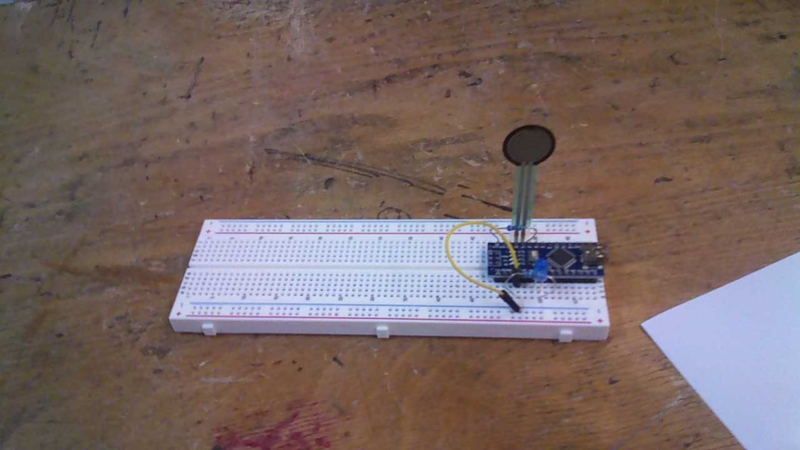 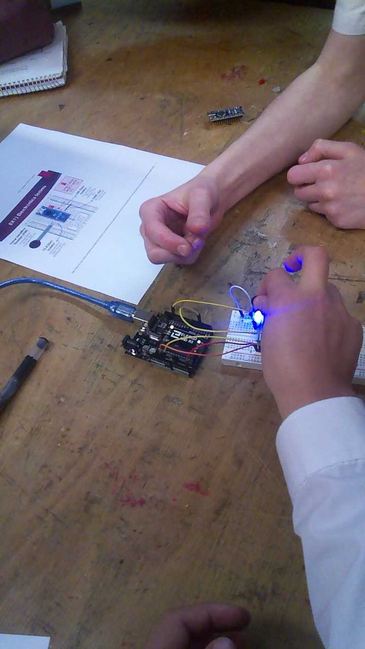 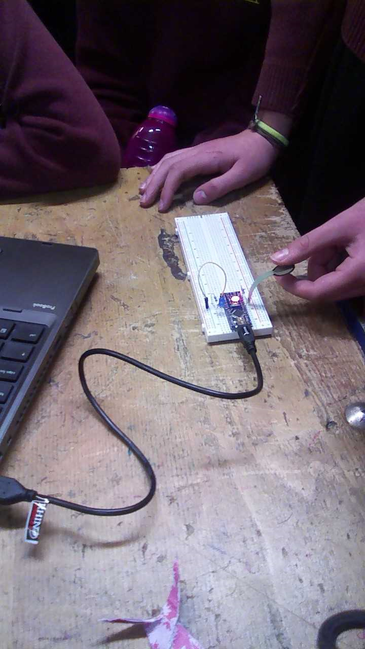 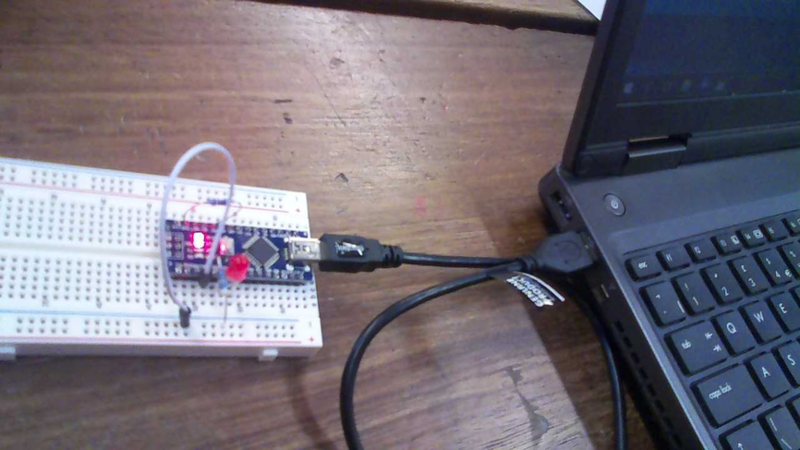 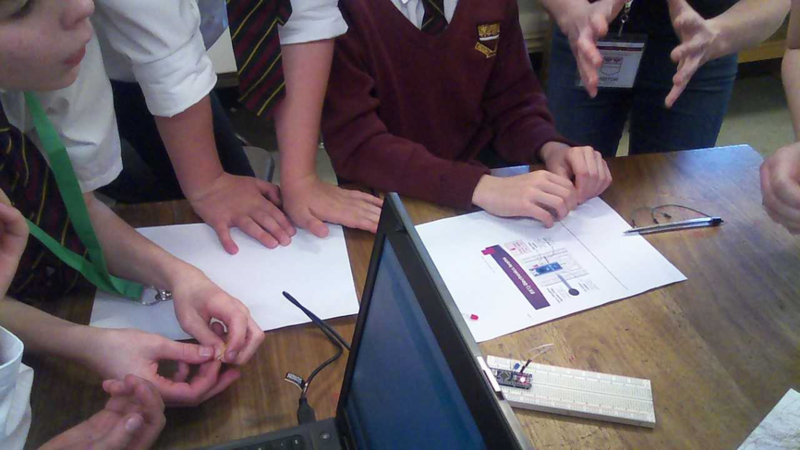 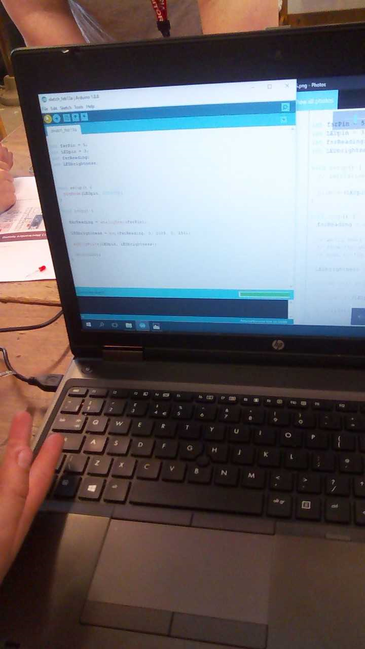 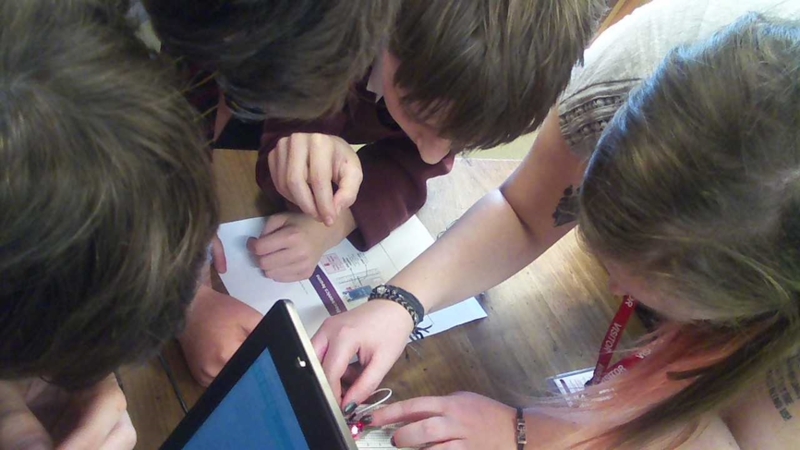 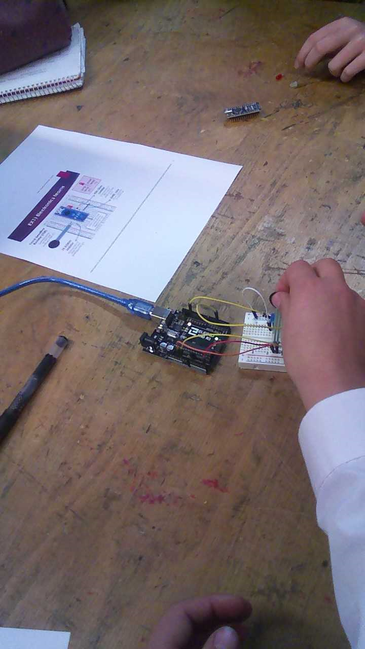 Pupils were given the opportunity to work on an engineering challenge where they were required to work in small teams as Software and Electrical Engineers to programme a microchip to light up multiple LEDs. 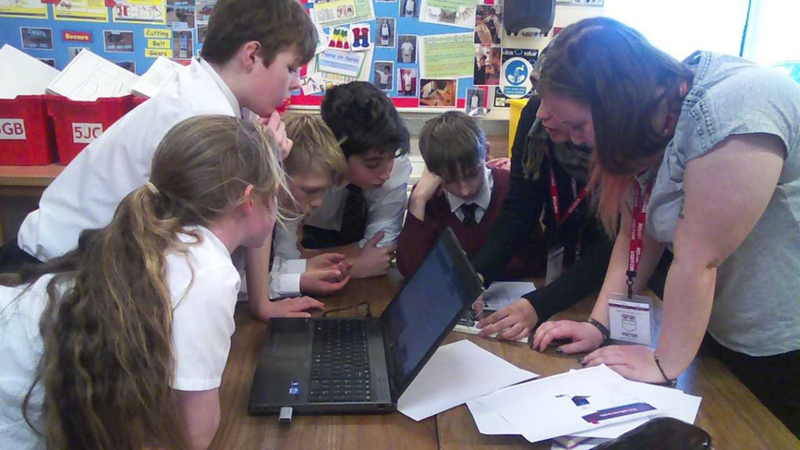 The engineers spent time showcasing the stages of building Philippa’s prototype and discussed with her ways in which she felt the product could be developed before its unveiling in June. 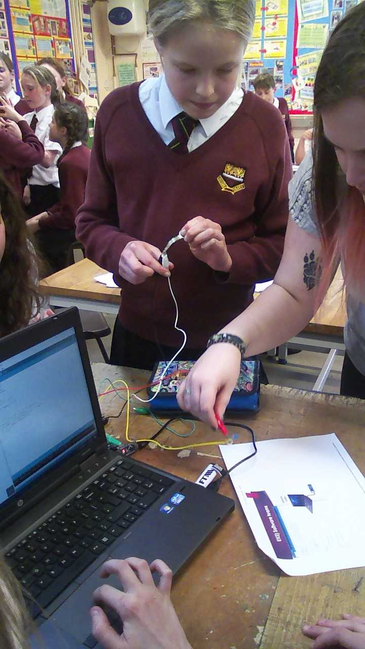 The pupils thoroughly enjoyed themselves and found it to be challenging as they learnt how to work as an engineer whilst developing problem-solving and team work skills.